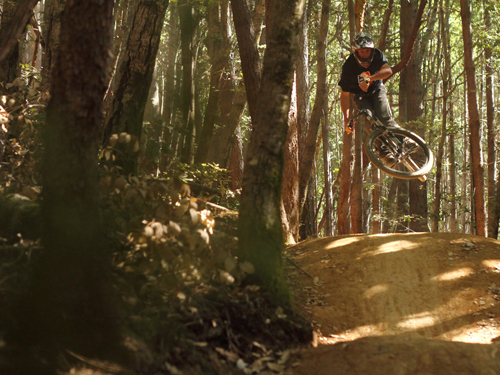 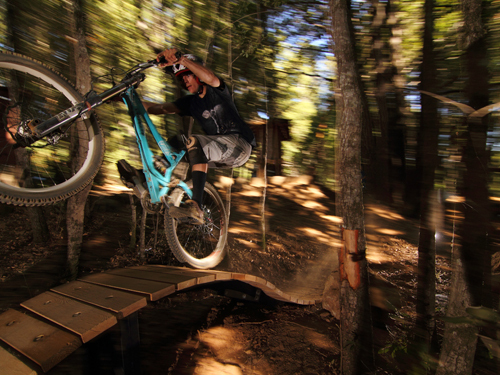 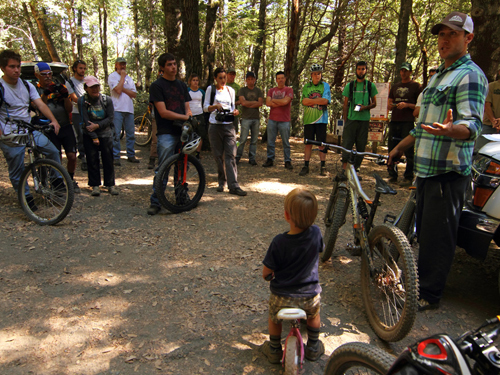 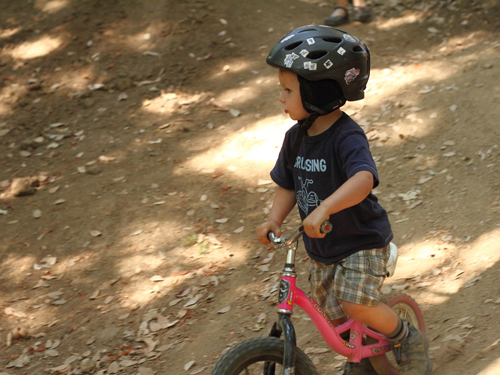 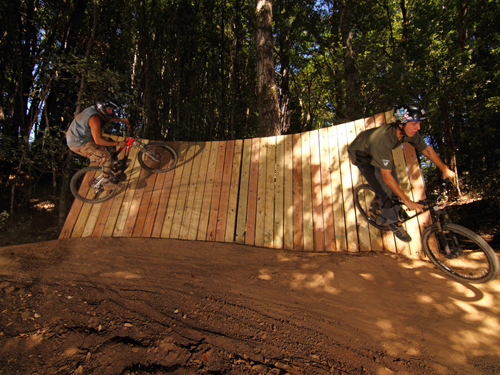 Alpine Bike Parks planned, designed, and constructed a network of downhill flow trails and pump track trails in partnership with the Bureau of Land Management and the International Mountain Bicycling Association. 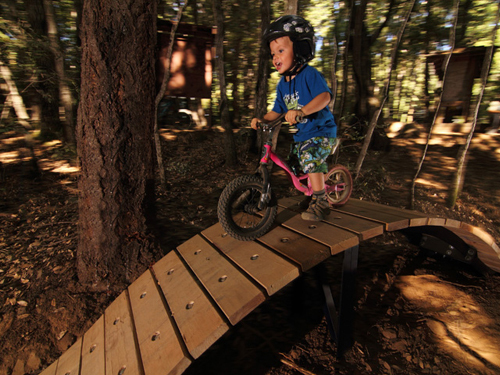 This innovative recreational amenity was funded by the ARRA (American Recovery and Reinvestment Act) as part of a BLM resource area revitalization plan. 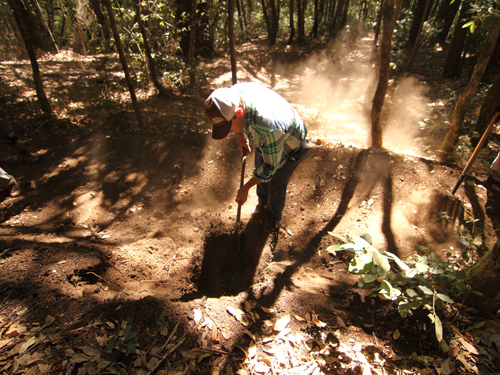 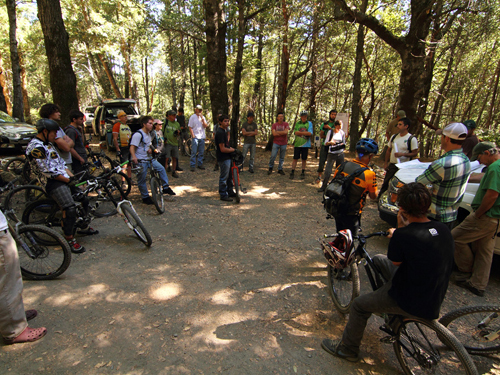 The project is part of the Paradise Royale Trails in the King Range Conservation Area in Southern Humboldt County. 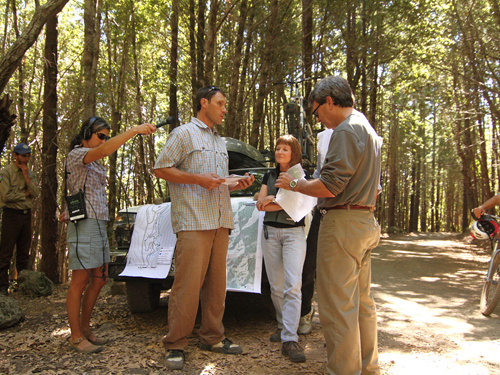 Client: King Range Conservation Area, BLM.